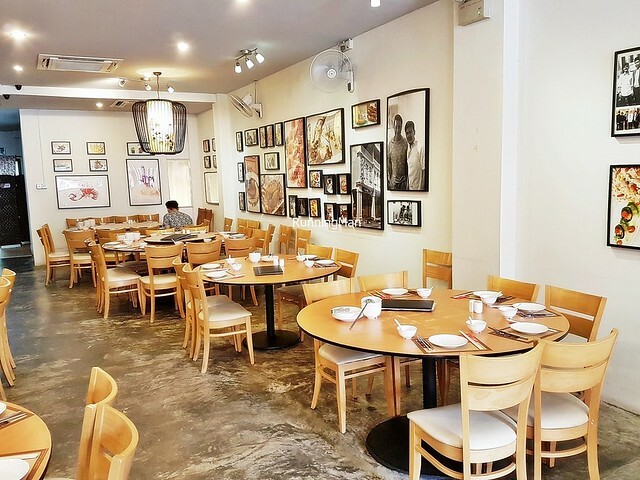 Established in the Jalan Besar area of Singapore since May 2013, Wan He Lou needs little introduction. 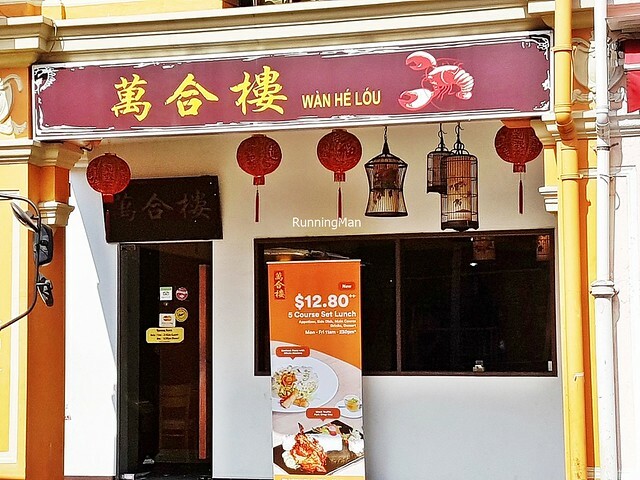 Run by founder Vincent Cheong and helmed by Chef Lau Siaw Dee, Wan He Lou is perhaps best known for their signature dish - the award winning Lobster Porridge. 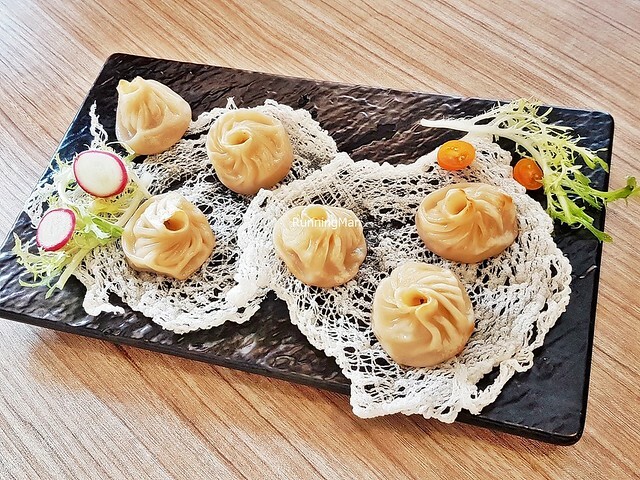 That aside, they offer a good range of mouth-watering, delectable Chinese Zi Char dishes, all at affordable prices. Ambience at Wan He Lou is casual, open, and comfortable. 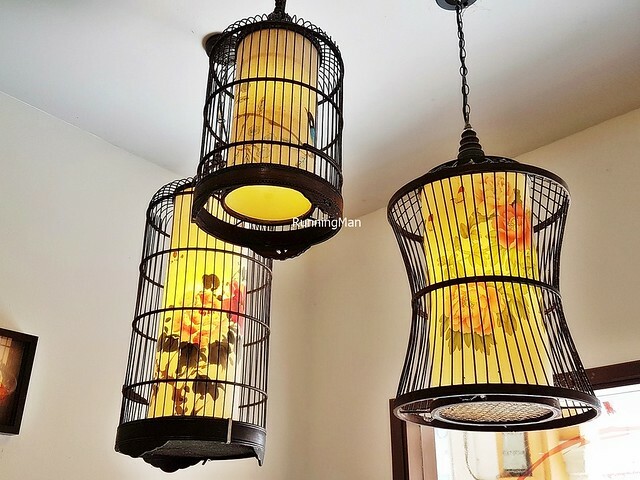 The place is spacious and brightly lit, with modern functional furnishings and good ventilation. I suppose the place can be rather bustling during peak periods. 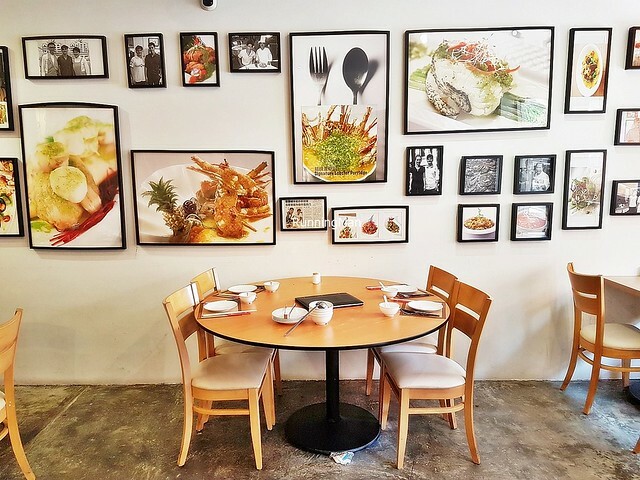 Large, colourful, framed pictures of their signature dishes adorn the walls, beside photos of local Singaporean celebrities with Chef Lau Siaw Dee. Feels very inviting. Service at Wan He Lou is efficient and casual. Staff are friendly and helpful, quickly seating guests when they arrive. I note they're quick at clearing away empty / dirty plates and tables when diners leave. 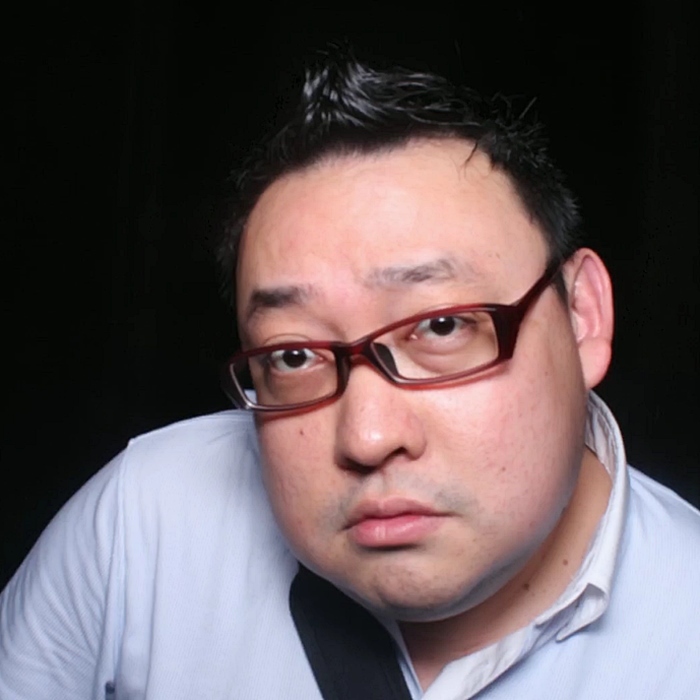 Founder Vincent Cheong is an affable host, introducing and describing each dish as it's served, though I haven't seen the other staff do likewise. They did helpfully portion out several dishes for us, which is nice. Food at Wan He Lou is all about Chinese Zi Char. 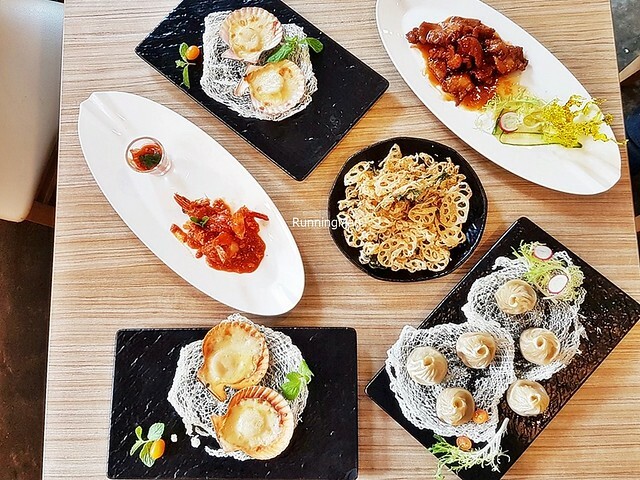 Mouth-watering, delectable dishes, ranging from seafood to poultry to staples like rice and noodles. 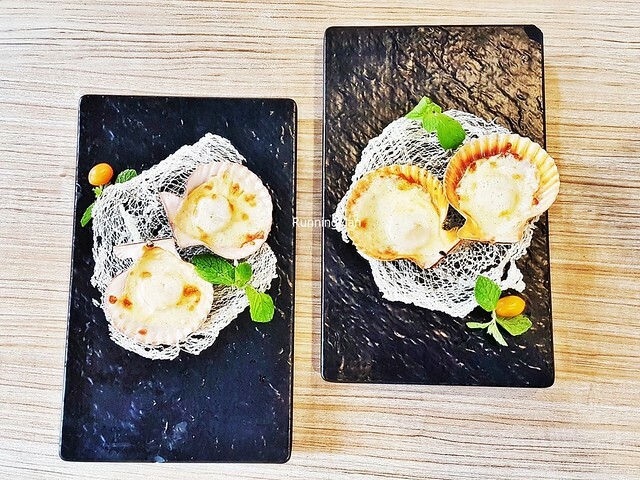 They've built quite a following with their signature dishes, chief amongst which is their Lobster Porridge. 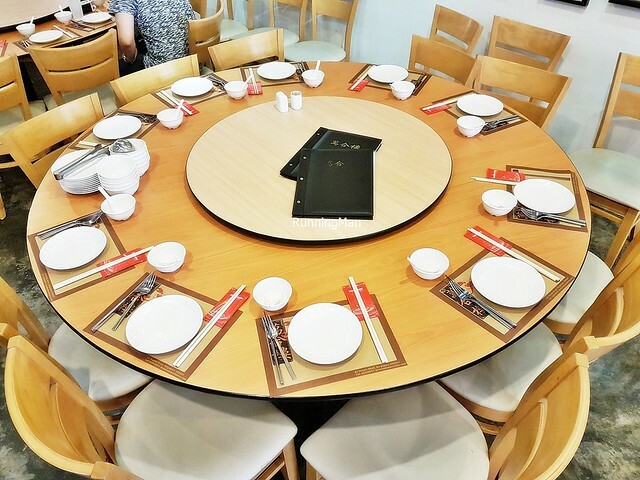 Portions are usually sized for communal dining, and should be shared, though several dishes are served in individual portions. 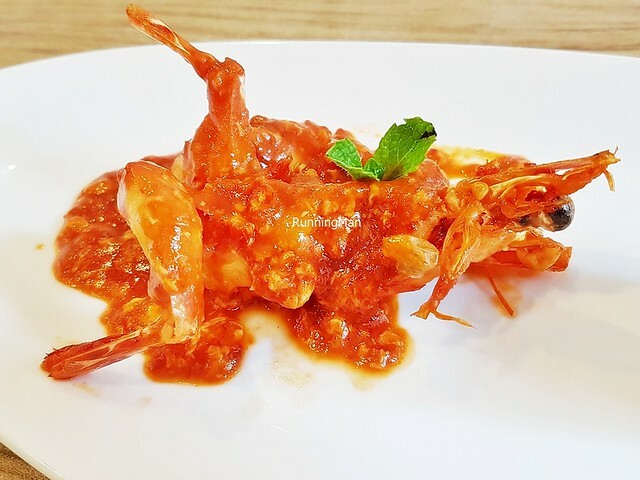 Prices are affordable, comparable to most other seafood Zi Char places, budget about SGD $45 per person for a meal here. 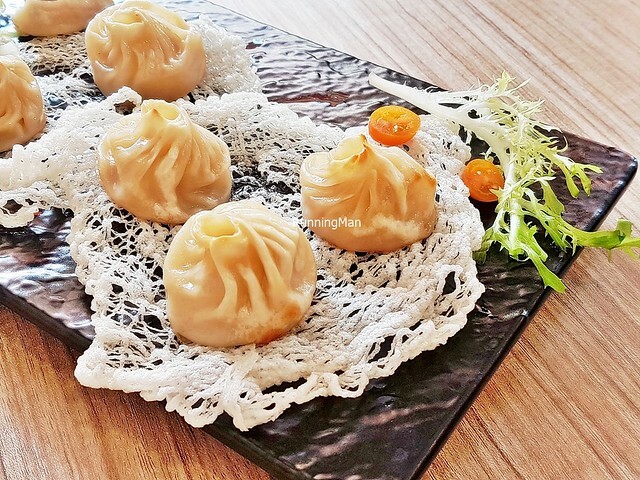 The Golden Seafood Pot Sticker (SGD $12 / $18) have a firm, crunchy, golden brown dumpling skin, which crunches softly to reveal the juicy, savoury sweet prawn / shrimp and minced pork within. Best eaten when piping hot! 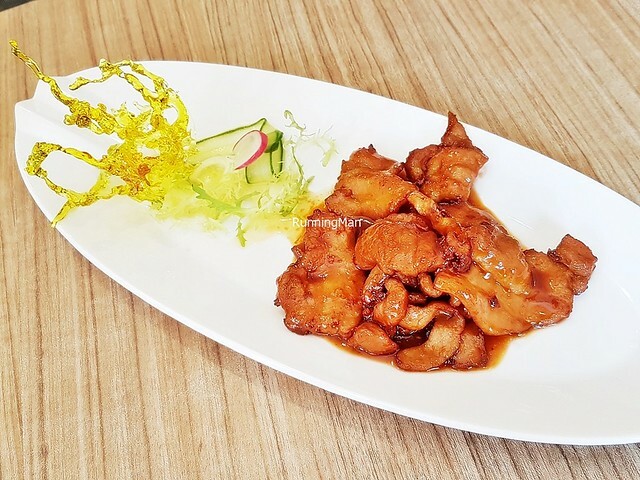 Loved the Pan-Fried Kurobuta Pork (SGD $14.90 / $24.90), which was tender and juicy. Coated in a sweet sour sauce, the slices of pork were so succulent and tasty. Plus, I love the visual presentation with the crystalised sugar. Highly recommended! 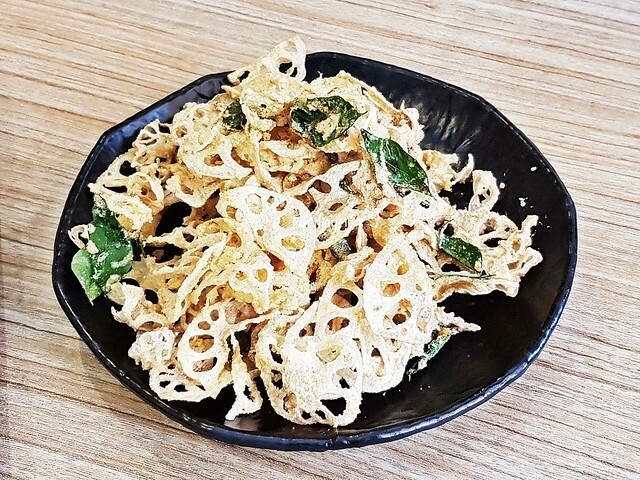 The Crispy Lotus Root With Salted Egg (SGD $11.90 / $19.90) make a perfect snack to pair with drinks. 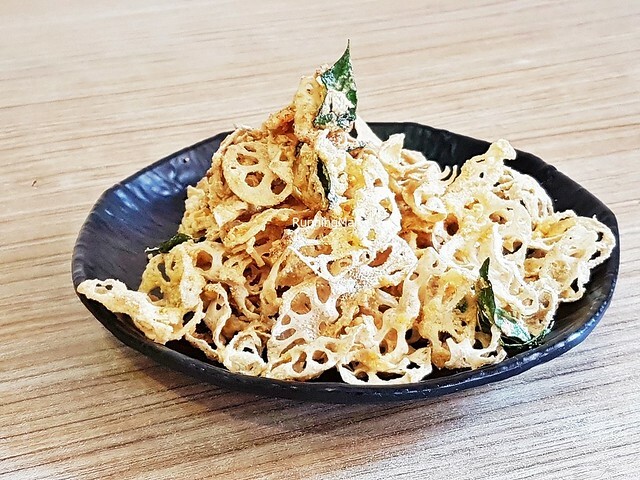 Crisp crunchy lotus roots, thinly sliced, coated in a dry sticky salted egg sauce, which makes it less messy to eat, but still carries bold salty savoury eggy flavour. Slight kick of spice from the curry leaves. Very addictive. Highly recommended! 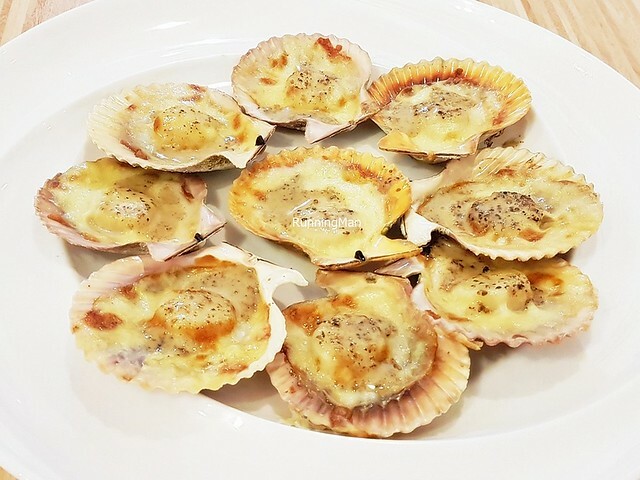 The modern Scallop With Cheesy Black Truffle Sauce (SGD $8.90 per piece) has bouncy scallops, plated in their shells, coated in a layer of gooey salty savoury mozzarella cheese. 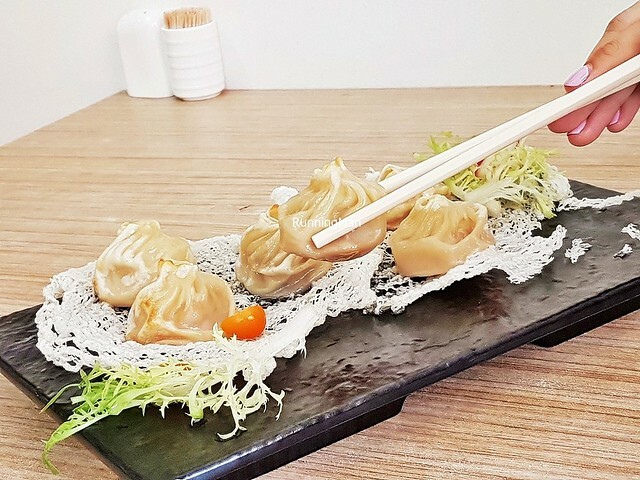 A touch of black truffle sauce lends an earthy savoury note, giving this a new depth of flavour. 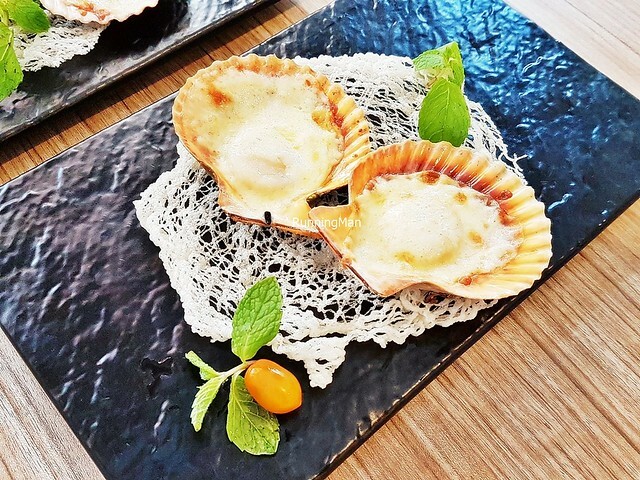 Delicious, but would have liked it to be a tad lighter in flavour, it's not easy to taste the sweet freshness of the scallop beneath the robust sauce. 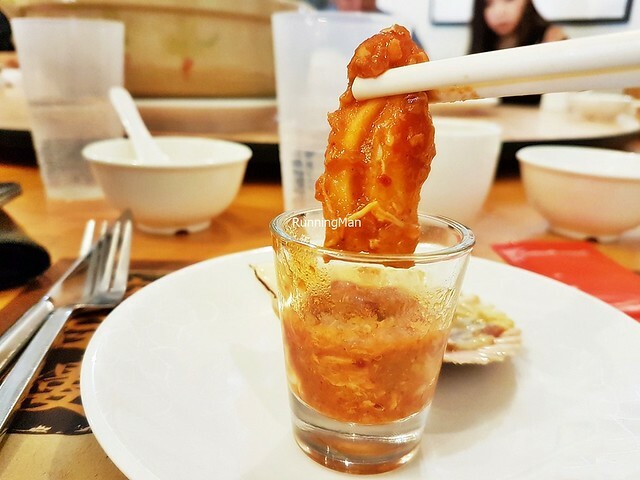 What stood out for me in the Chili Crab Pâté, Poached Langoustine (SGD $8.90), more than the fresh meaty sweet langoustine and the tasty sweet spicy chili crab gravy, is the texture of the gravy itself. Yes, the texture, a beautiful gooey yet crunchy texture, thanks to the addition of finely crushed nuts. This makes it unique and memorable, and I'm glad it works well on the palate. 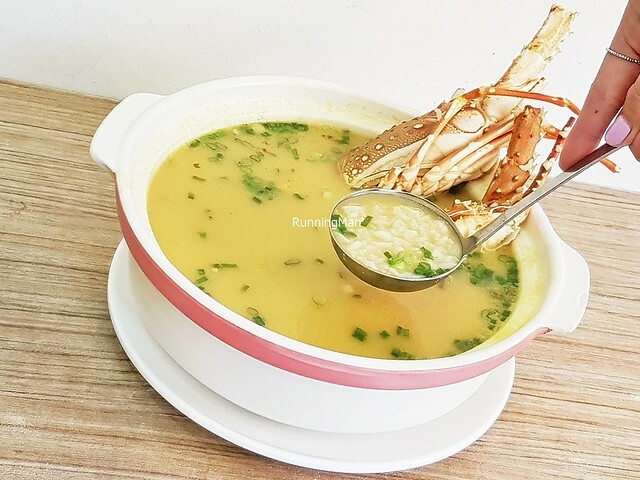 The originator of the original Signature Lobster Porridge (SGD $31.90 Half Lobster), Chef Lau Siaw Dee created this Chinese Teochew dish while on a fishing trip. Having caught a lobster, he wanted to cook it, but could only find white rice from the locals, so he decided to make a porridge instead... and this award-winning dish was born. 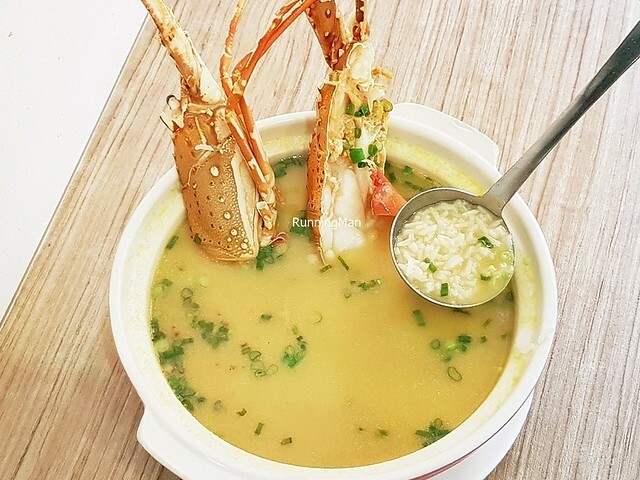 The dish has loose rice grains, swimming in rich golden soup / broth, enhanced with lobster roe and accompanied by bright springy lobster. A blanket of fresh spring onions completes it, resulting in a dish that is comforting, yet fresh, without being too overwhelming. 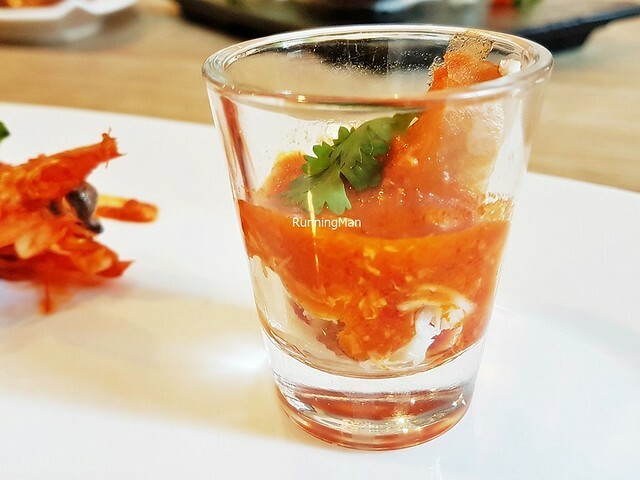 Each order features a plump half lobster, meaty sweet savoury in flavour and bouncy in texture. 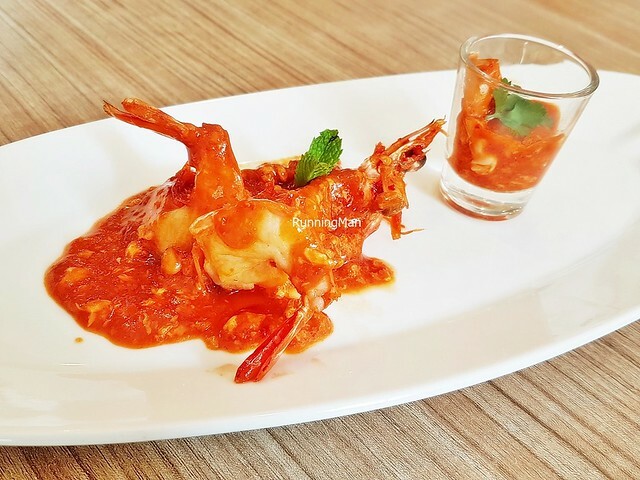 Diners can also choose to add on more lobster if they wish. Delicious, would return again for this. Highly recommended! 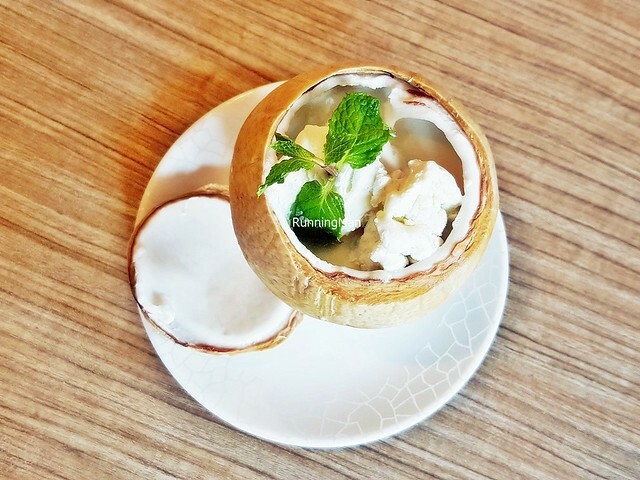 Loved the Coconut Pudding With Coconut Ice Cream (SGD $9.90), which is served in a hollowed out coconut. 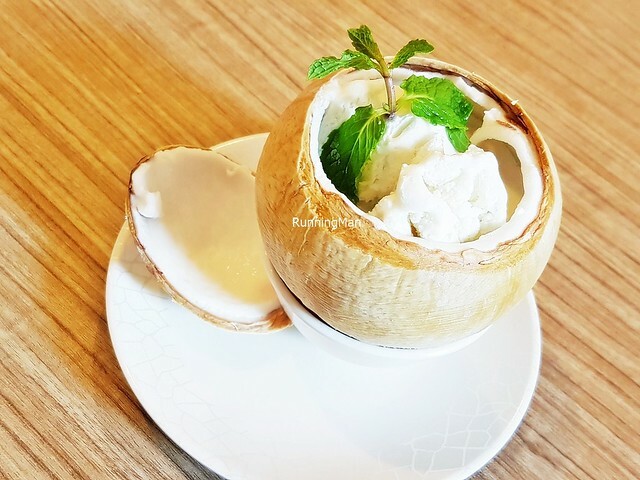 The coconut pudding has a wobbly firm texture, akin to agar-agar, with a fragrant earthy floral fruity sweet flavour. This is complemented by the bright and refreshing coconut ice cream, with its milky creamy notes. So good, we wanted more. Highly recommended! 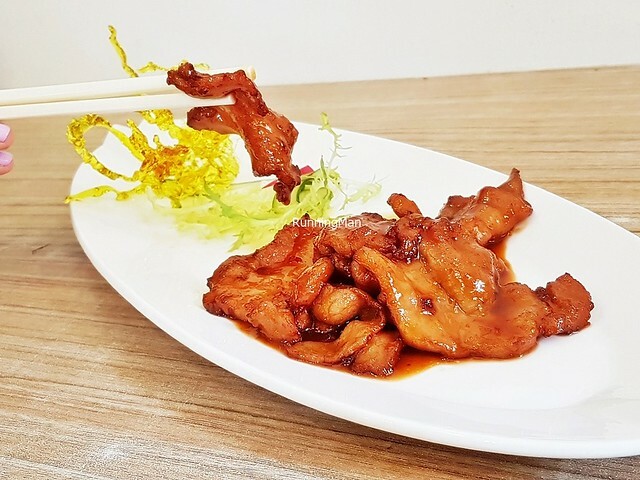 Despite heavy competition, Wan He Lou remains a stalwart of Chinese Zi Char in the Jalan Besar area. 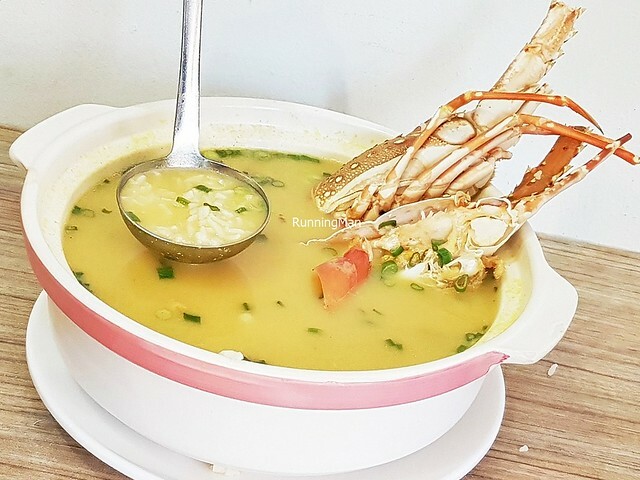 Their Signature Lobster Porridge remains a highlight here, but their other dishes are also well-executed, and well worth trying. 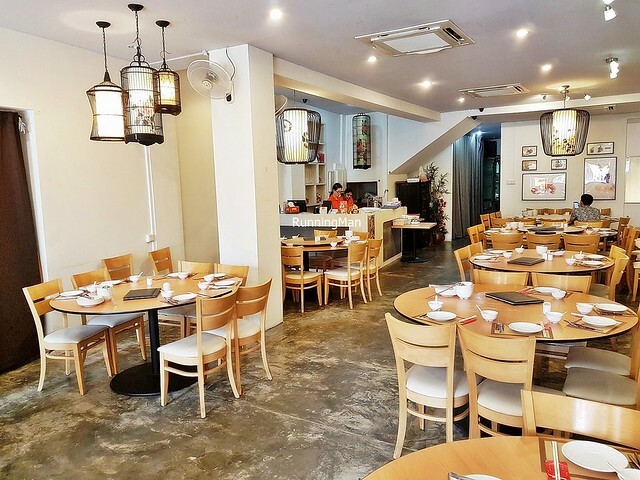 Tasty food and affordable prices, with a casual comfortable ambience, is a winning combination, however, I've yet to see the service during peak periods. 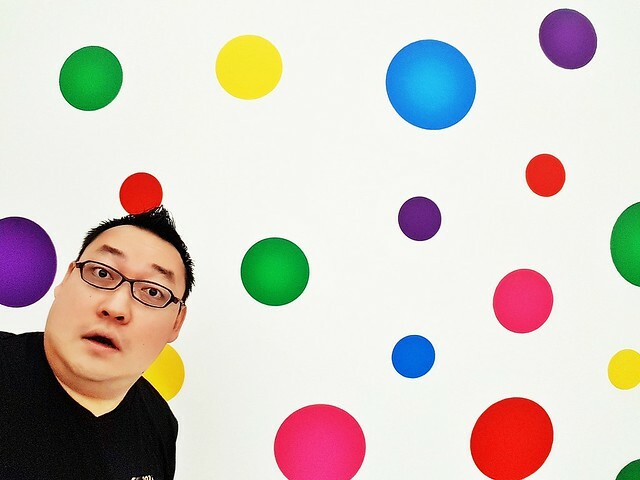 Planning to return!